Markings on Containers. What do they really mean? Container Markings explained – What do they really mean? – Owner code (first three capital letters, in this case CBC = Container Brokerage Company) which must be unique and registered with the Bureau International des Containers et du Transport Intermodal (BIC) to avoid duplicates. You can always do a BIC search to identify the owner of a container here. – Equipment category identifier which is “U” for this container and stands for freight containers. Other categories are J – detachable freight containers related equipment and Z – trailers and chassis. Together with the owner code the category can be grouped under one term, known as an alpha prefix. – The serial number or registration number (200031) consists of six digits. (2) The last number of the container number is placed out of the rest of the numbers on the right side and is called check digit. It is used to check whether the container number is valid or not. Should the check digit does not correspond to the container number no transport or freight information system can process the container. 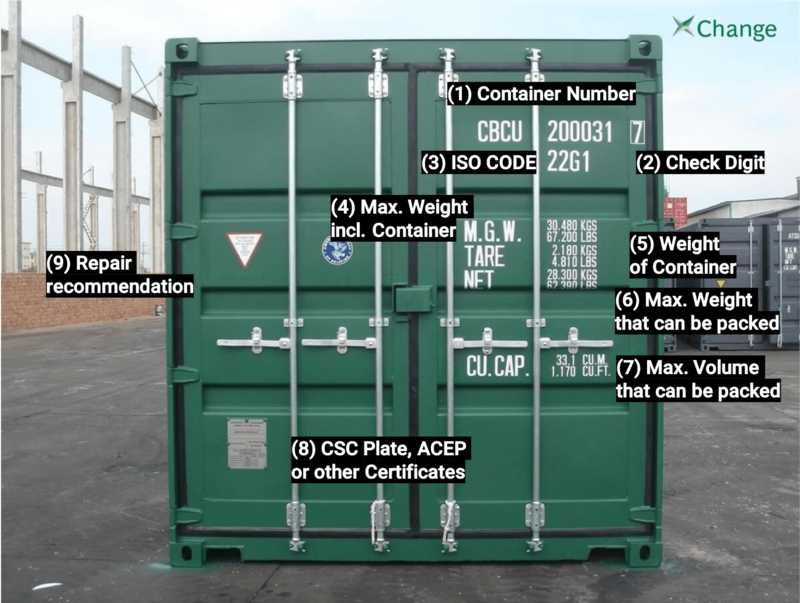 (3) According to the International Organization for Standardization, each container is given a unique ISO code in order to avoid problems in naming the container. In our case, 22G1 means it is a 20’ container 8’6’’ high with a tare weight of 2250 kilograms. 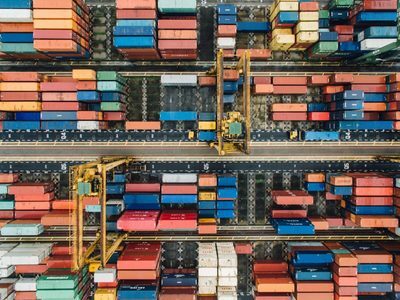 Click here to see a full ISO code list and see what your containers ISO code stands for. An alpha character in the 4th position of the size-type code indicates a container with reduced strength characteristics. (4) The container can carry a maximum weight of 30,480 kilograms inclusive its own weight of 2,180 kilograms. (5) The tare weight of a container is the actual weight of an empty container and 2,180 kilograms in this case. It is given by the manufacturer at the end of manufacturing and labeling and important to consider for every ship operator. (6) Is the max weight that can be packed (= max. payload) and the difference between (4) Maximum weight and (5) tare weight. In our case you could load the container with 28,300 kilograms of cargo. (7) Cube – Max. volume that can be packed in cubic capacity and it is of course not possible to over pack the container by volume. The volume is part of the bill of lading and could have financial consequences for the buyers if not correct. (8) Every container used for international transport needs to have a valid CSC plate to ensure good condition for safety reasons. 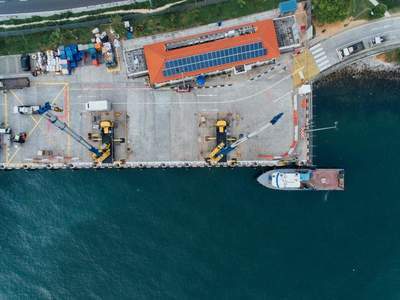 It contains for instance manufacturing data and information about the equipment owner … we explain everything related to CSC plates for shipping containers in a separate article. 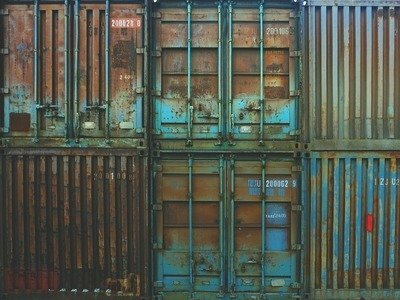 Container xChange > Blog > Container Markings explained – What do they really mean?